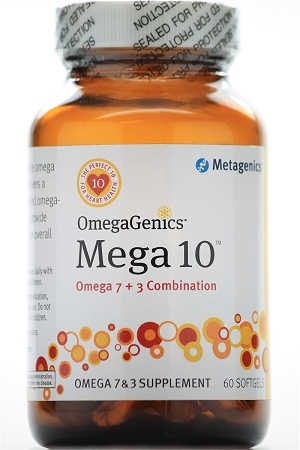 Benefits: Mega 10™ is a more complete omega formula for heart health. 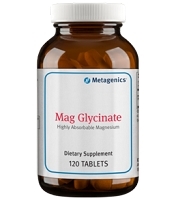 It delivers a powerful combination of pharmaceutical-grade omega-7 and omega-3 fatty acids to provide targeted, enhanced support for overall cardiovascular health. 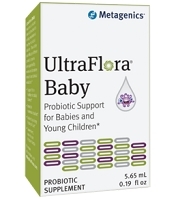 * Directions: Take one softgel one to two times daily with food or as directed by your healthcare practitioner. 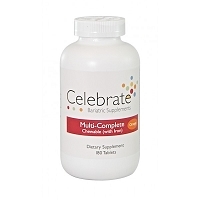 Ingredients: Fish oil (anchovy, sardine), water, gelatin, glycerin, natural lemon flavor, pectin, sorbitol, and mixed tocopherols. Contains: fish (anchovy, sardine).